Charter a private flight to Greensboro, the third-largest city in North Carolina, the county seat and largest city in Guilford County, and the largest city in the Piedmont Triad metropolitan region. Renting a private jet to (GSO) Piedmont Triad Int’l is the most comfortable and secure way to travel, and our services cater to luxury and business travelers looking for the best air charter service available. Air Charter Advisors arranges on-demand private jet charter service to/from Greensboro, North Carolina. Our team access to thousands of private jets and turboprops and can connect you to the perfect aircraft located in your area; we can also arrange luxury concierge services to complement your private flight, including gourmet in-flight catering, luxury ground transportation, and private helicopter lifts. The number one priority for our Greensboro Air Charter Advisors is the safety and comfort of all of our passengers, and we’ve modeled our business around our safety and due diligence processes to stand out from other brokers in the industry. Our company is Wyvern-certified, and every aircraft we arrange for private charter flights to/from Greensboro are operated by FAR Part 135 (or foreign equivalent) air carriers. Our safety and service standards have led executives, athletes, celebrities, personal assistants and leisure travelers from around the world to charter flights with our team. Before every flight, we review the latest reports detailing aircraft maintenance, operator history and pilot experience, making sure they comply with our strict standards. When arranging your flight with ACA, you can enjoy the peace of mind you get from working with an air charter broker you can trust, and we’ll become your comprehensive aviation solution for luxury air travel, aircraft acquisition and management in North Carolina. Call us at 1-888-987-5387 or request a charter quote for your private flight. ACA is here arrange all of your private aviation details, whether its booking your private flight, arranging gourmet catering & luxury ground transportation, or private plane management, sales & acquisitions services – consider ACA your one-stop shop for all things private aviation in North Carolina. 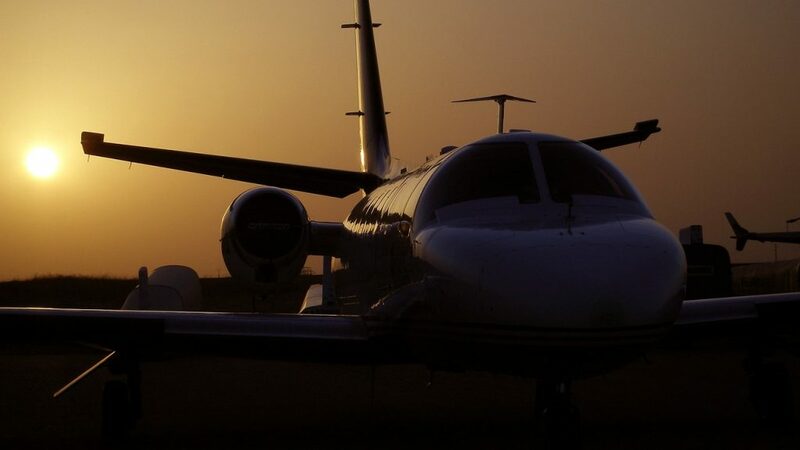 Private jet travelers can choose between 5 major airports within 25 miles of Greensboro, North Carolina, while the surrounding Piedmont Triad metropolitan region is home to more than 20 airports for private jets and turboprops. Review all the details of your trip with our brokers, and they’ll help determine which airport is best for your flight. 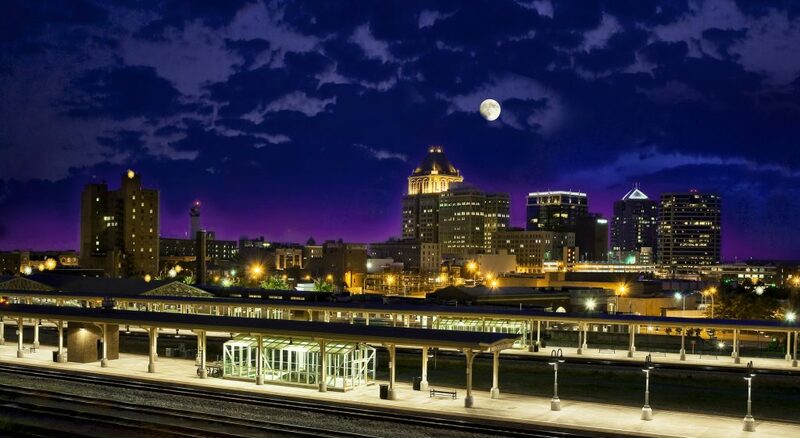 Hire a private jet and fly to Greensboro, a city in the heart of North Carolina. The city is home to (GSO) Piedmont Triad International Airport, known by the locals as “PTI”, which they can pull off without causing confusion given there are no other airports using the PTI identifier. There are an additional 20 private jet and turboprop airports located within 50 miles of downtown Greensboro to offers even more flexibility to private charter passengers. Greensboro is named in honor of Nathanael Greene, a general who fought a battle here during the Revolutionary War. 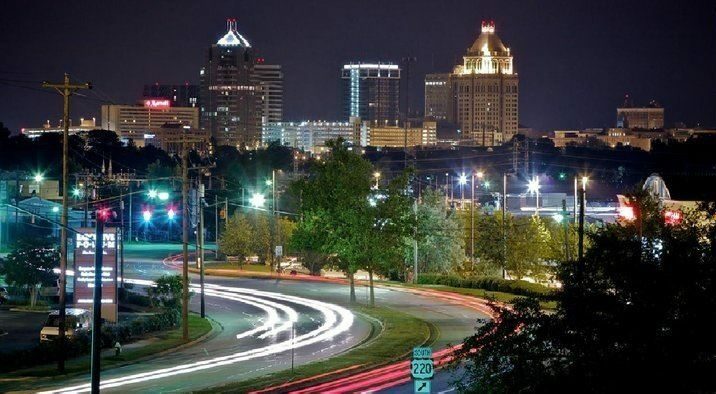 Today, the cityis home to a population of more than 250,000 people, with its most famous resident being author William Sydney Porter, better known as O. Henry, who was born in Greensboro and has a luxury hotel named after him. Greensboro is considered to be laid-back, however, it’s enjoying a new reputation as a great place for young people, especially downtown where you can choose between plenty of bars, music venues and restaurants. 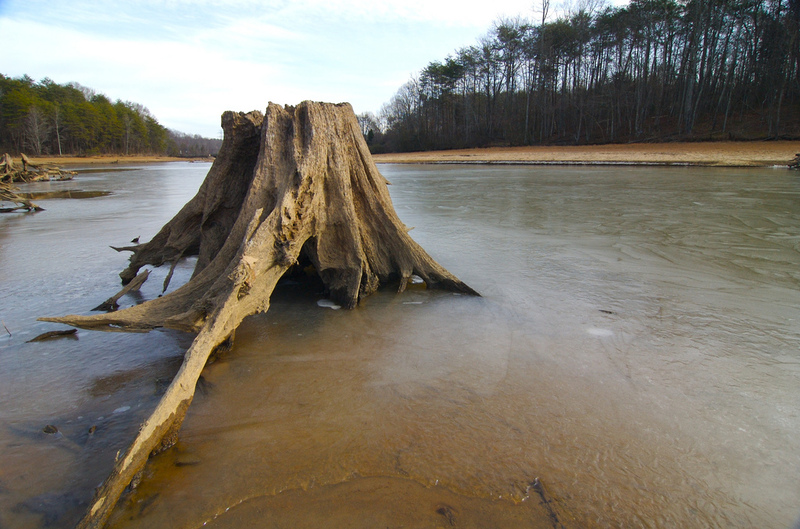 After your private flight arrives at (GSO) Piedmont Triad International, you’ll find that Greensboro is home to a variety of notable attractions for travelers to enjoy. Despite not having a major sports team in the city, sports are very popular here — the city is home to a variety of teams, including teams in the South Atlantic Baseball League (Grasshoppers), the Premier Development Soccer League (Carolina Dynamo), and the the NBA D-League (Swarm). The Greensboro Coliseum Complex plays host to a variety of sporting events, concerts, and other events. The city hosts the Wyndham Golf Championship, the Greensboro Roller Derby, and it’s also the headquarters of the Atlantic Coast Conference. Family attractions include the Wet ‘n Wild Emerald Pointe water park. Travelers looking to experience the cultural offerings in the Piedmont Triad region can check out the Greensboro Science Center, the International Civil Rights Museum, the Weatherspoon Art Museum, the Greensboro Symphony, the Greensboro Ballet, Triad Stage, and the National Folk Festival. Need to book a business jet for your executive team? You’ve come to the right place! ACA specializes in on-demand executive jet charter service, complete with access to thousands of business jets and luxury concierge services that complement your private flight. 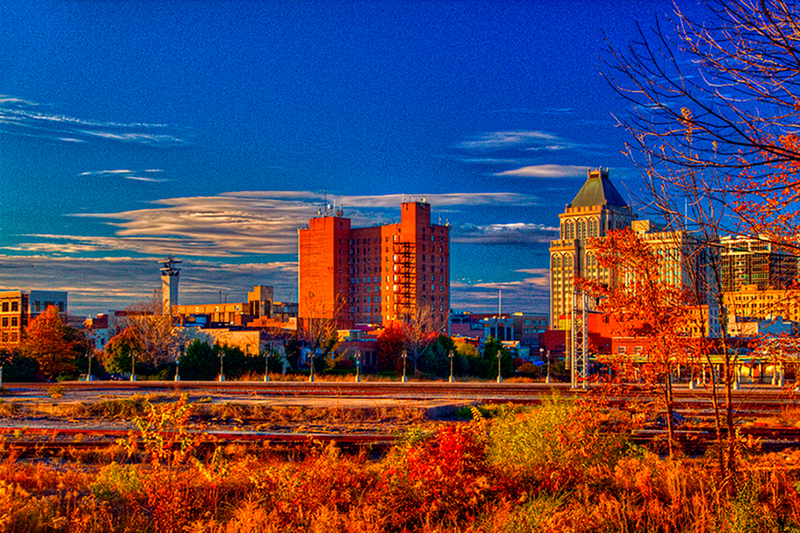 The economy in Greensboro and the Piedmont Triad has typically focused on textiles, tobacco, and furniture, while nanotech, high-tech, aviation and transportation/logistics sectors have popped up recently to attract start-ups and new businesses; UNC at Greensboro and North Carolina A&T State University opened a joint research park, Gateway University Research Park, which runs along Gate City Blvd in Greensboro, NC. There are a handful of notable companies bassed in Greensboro, including Honda Aircraft Company, Lorillard Tobacco Company, Kayser-Roth, Mack Trucks, Volvo Trucks of North America, the International Textile Group, NewBridge Bank, The Fresh Market, and Columbia Forest Products. The city is also a center of operations for Lincoln Financial Group, as well as for the Atlantic Coast Conference (ACC). Greensboro’s central location in North Carolina also makes it a popular logistical location, including regional operations by FedEx. The city is home to Joseph S. Koury Convention Center along High Point Rd; the Meridian Convention Center on Meadowview Rd; and the Guilford Convention Center on Cedar Park Rd. Grandover Resort also offers 45,000 sq ft of meeting and event space. 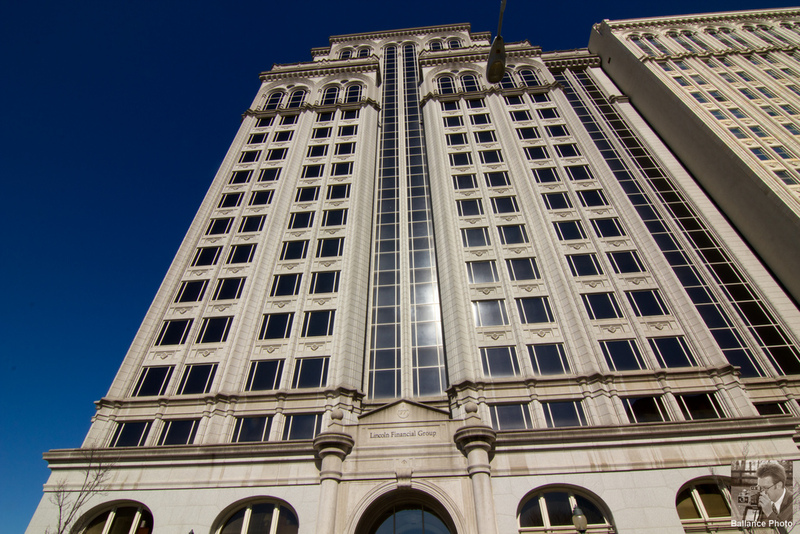 Although at first glance it appears Greensboro is home to nothing but budget accommodations scattered in and around the city, there are a couple of luxury offerings available if you find yourself staying in the area. The O Henry Hotel is an elegant, redbrick hotel located just 4-minute walking distance from the Shops At Friendly Center, and just a mile and a half away from US Route 220; Proximity Hotel offers chic accommodations surrounded by lush gardens; the Kimpton Cardinal is located in the historic R.J. Reynolds building, featuring sophisticated rooms in an Art Deco skyscraper in nearby Winston-Salem. When you arrange your flight with ACA, you’ll enjoy has access to the following Wyvern-certified aircraft for your private flight, all operated by FAR Part 135 or 121 (or foreign equivalent) air carriers, and using only veteran pilots with a wealth of experience in the aircraft they’re flying you in. Our Private Jet Charter Greensboro brokers will provide you with a variety of aircraft options based on the goals and budget of your flight, allowing you to choose between a cost-effective piston or turbo-prop aircraft, the most luxurious, stylish business jet on the market, or somewhere in between. Air Charter Advisors utilizes the following airports arrange private air charter service to/from Greensboro, North Carolina and neighboring areas. The following airports are located 25–50 miles between Greensboro, NC and offer convenient arrive/departure options for private jet travelers heading to the Piedmont Triad region and parts of Virginia. Request a Quote or give us a call at 1-888-987-5387 to speak with one of our agents for your next luxury vacation, business trip, or special event in Greenboro and surrounding areas of the state of North Carolina.